Marlie is so imaginative when it comes to pretend play. 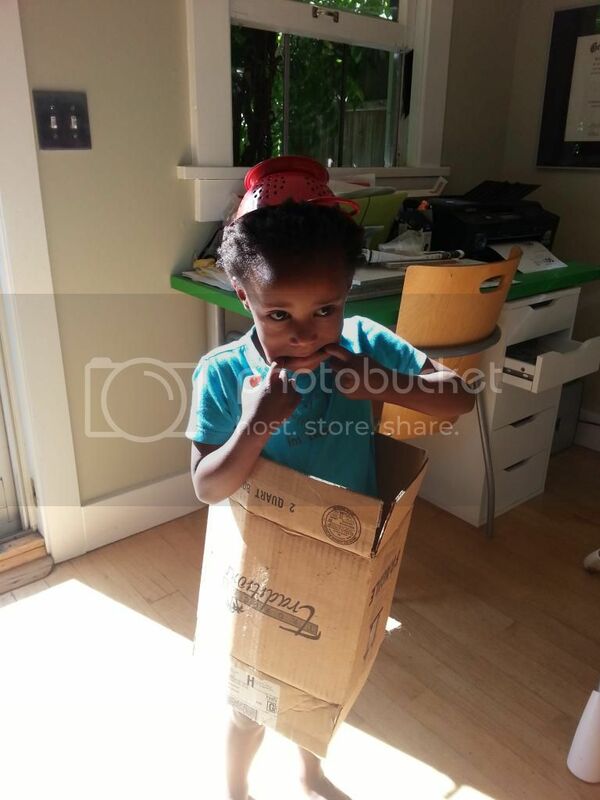 Last week she made a robot costume out of a box and colander. Watch out Maker Faire 2025! That's the cutest thing I've seen in ages! Look how big she is now! Rotfl they like boxes more than toys. She looks so tall! Too cute! She's grown so much! i love when kids are filled with imagination!! so sweet! So cute! 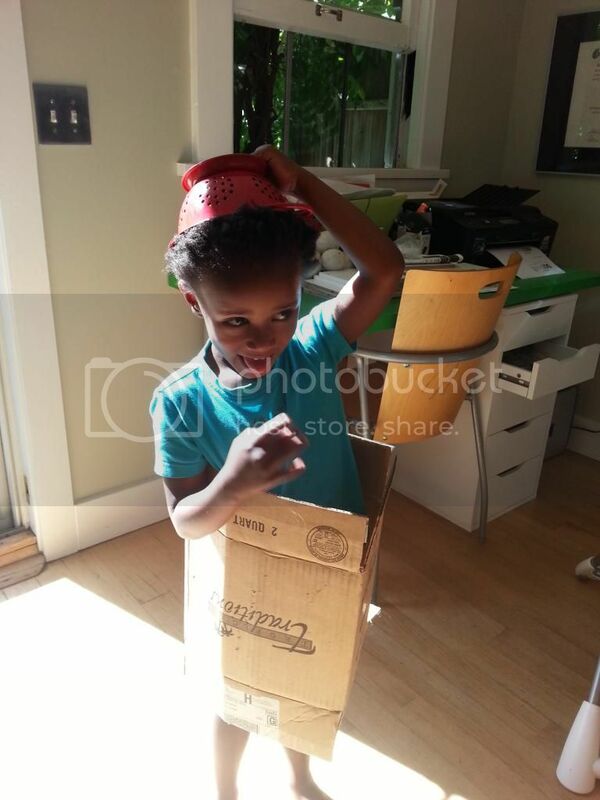 P. does the same stuff :) I love seeing imagination in action! Love it, especially the colander!! Cute! I love it when my kiddos think of silly things like this. New follower! She is just too cute!!! Which Video Makes the Bigger Splash?